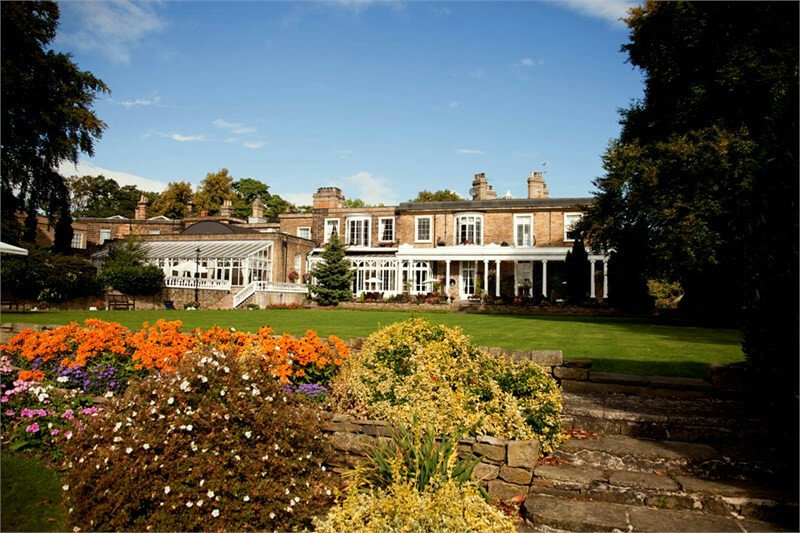 At any time of year Ringwood Hall Hotel can be the perfect venue for your wedding celebrations, ideally located at the gateway to the Peak District, and only a short drive from Derby, Sheffield & Nottingham, our beautiful venue offers everything. 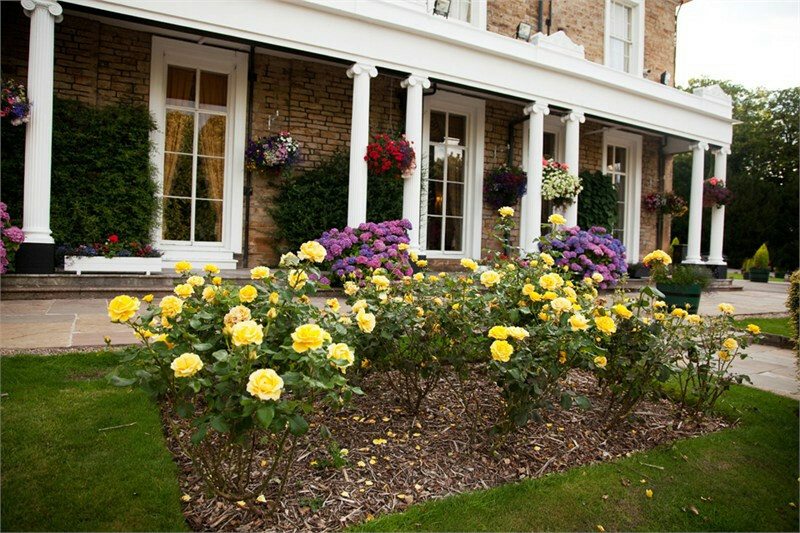 The hotel is set in 6 acres of formal gardens surrounded by 23 acres of parkland and our website homepage gallery of images provides you with a flavour of the garden throughout the seasons, and the wonderful backcloth it creates for photographic images for each of the seasons. The gardens are such that colour can be seen all year round!! We start with snowdrops in the winter, “seas” of daffodils, bluebells and tulips in the spring, before the riot of colours and textures that develop late in the spring and throughout the summer months, all the way through to the hydrangeas which set off the beautiful yellows and rustics of autumn. Even though the seasons are clearly defined the weather we have come to expect is totally unprecedented. January & February can provide more sunshine than we may expect in the summer months and summer showers seem more likely than April showers these days. So why not plan your wedding with a seasonal theme and take advantage of our fixed price seasonal packages which include, in all cases, table dressings and chair covers, and in some cases extra special extra like fireworks, chocolate fountains and live music. We recognise that budget constraints are a major consideration these days, and we have tried to incorporate as much within the fixed prices as possible, to help you with that difficult budgeting. Mindful of these, the selection of a midweek date for the seasonal packages can provide you with opportunity for even further discounts and concessions, often supported by interesting offers from our main professional wedding suppliers with whom we like to work closely. ***Amazing midweek all inclusive wedding package at just £2015 for 2015, £2016 for 2016, and £2017 for 2017. 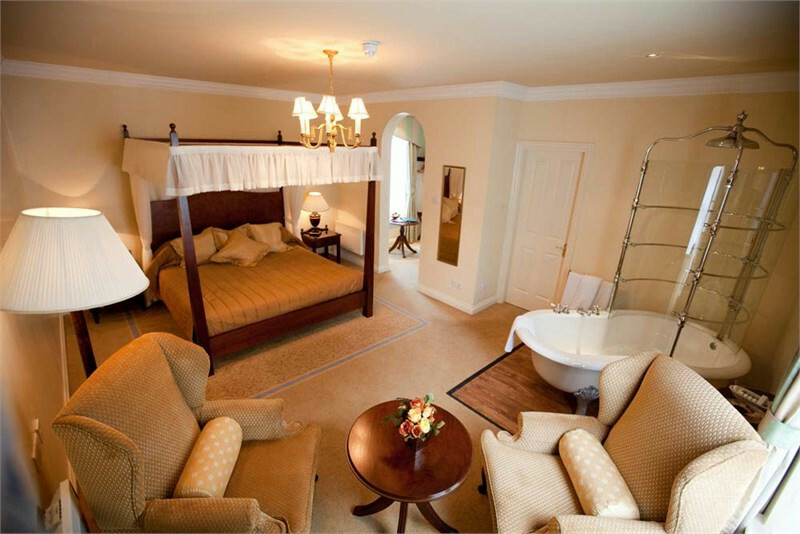 Available Sunday to Thursday inclusive all year round. For details & availability call our wedding team on 01246 280077, or view this fantastic offer on our wedding pages of our website. Terms & conditions apply. ***Let the summer of 2014 have a special ring to it ! !A fabulous all inclusive wedding at a really affordable price of just £5500 for 2015, and £5950 for 2016. 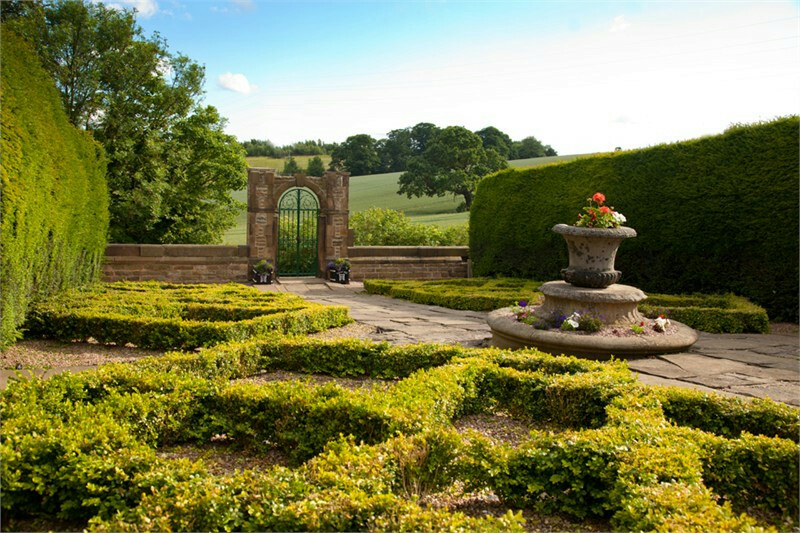 For more information & availability please call our wedding team on 01246 280077. Terms & conditions apply. 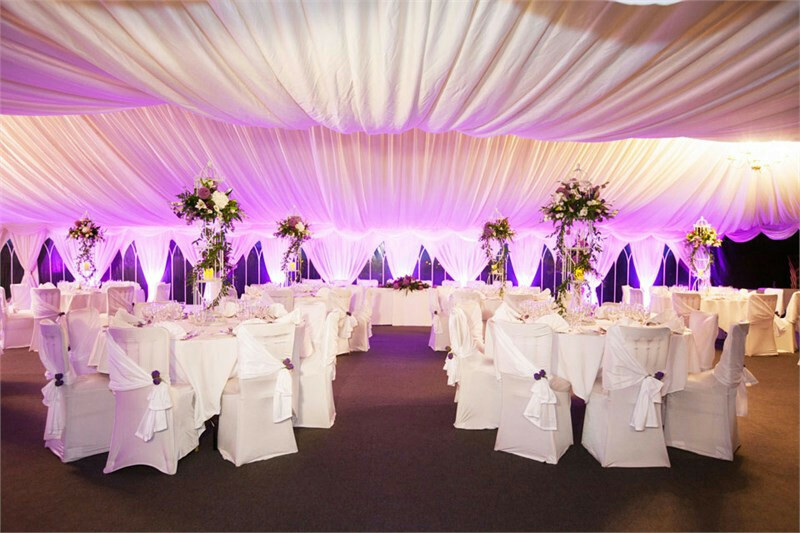 *** Luxurious Summer marquee at Ringwood Hall Hotel *** between early May and the end of September 2014, and beyond!! 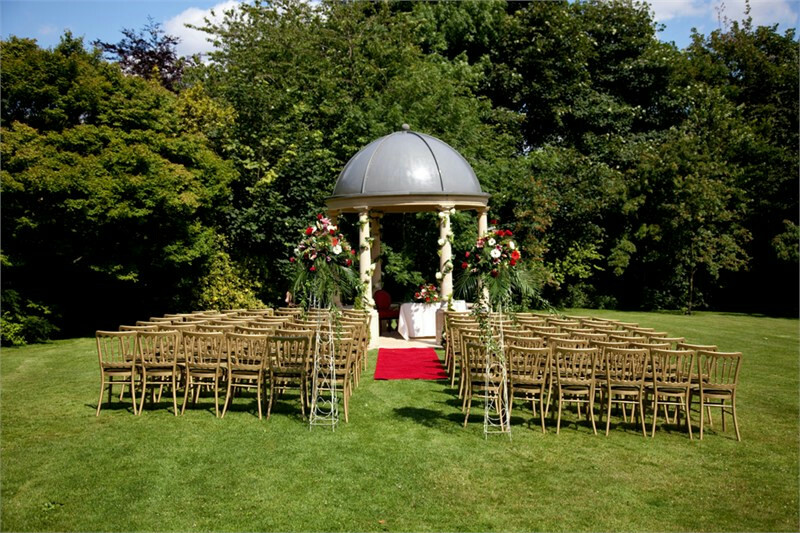 If you are looking for a marquee wedding, as its here for several months hiring the marquee for your wedding will be far less than hiring a marquee for a one off event. ***WEDDING SHOWCASE*** Sunday 17th May 2-5pm – view our summer garden marquee, free admission/parking, plus the exquisite licensed suites in our Main House, set for wedding breakfasts & civil ceremonies, plus our fabulous four posters and feature bedrooms. Let the summer of 2013 have a special ring to it ! 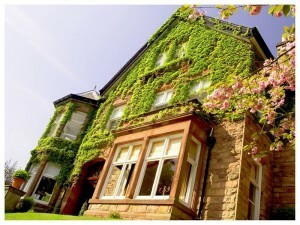 !, Ringwood Hall Hotel are offering a fabulous all inclusive wedding at a really affordable fixed price of just £4950, from May 1st to September 28th 2013. 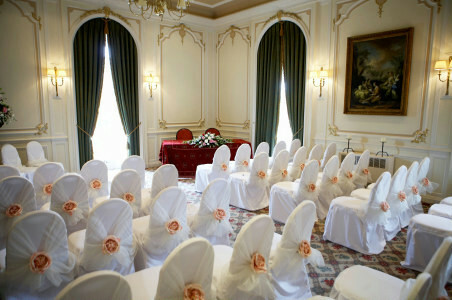 For details please call our wedding co-ordinators on 01246 280077, applies to new enquiries from 30/11/2012. 2013 Midweek Spectacular. Your day....made even more affordable. 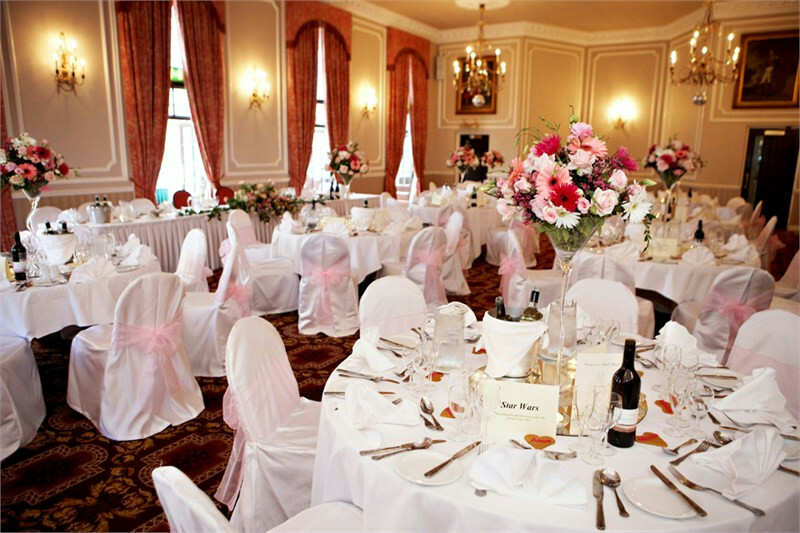 An amzing midweek all inclusive wedding package at just £2013, (and £2014 for 2014). 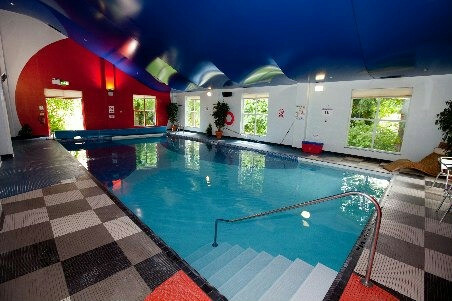 Available Sunday to Thursdays inclusive all year round. Call our wedding co-ordinators on 01246 280077 for date availability and more details, or view on the wedding pages on our website. Terms & conditions apply. 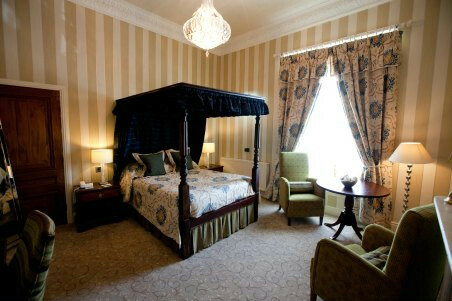 For more information please call Rona Cosh Director/General Manager on 01246 280077, details on www.ringwoodhallhotel.com.